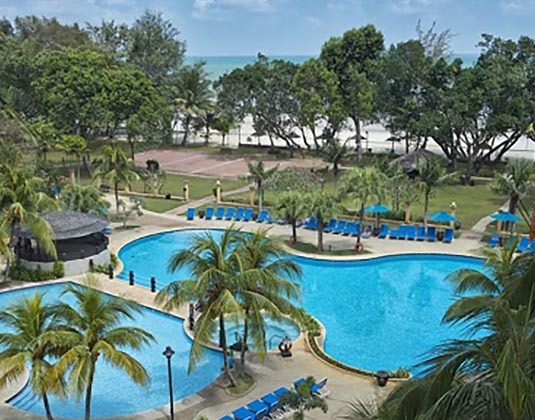 This charming hotel is located in Cherating, just outside Kuantan, and is nestled on pristine Balok Beach facing the azure waters of the South China Sea. 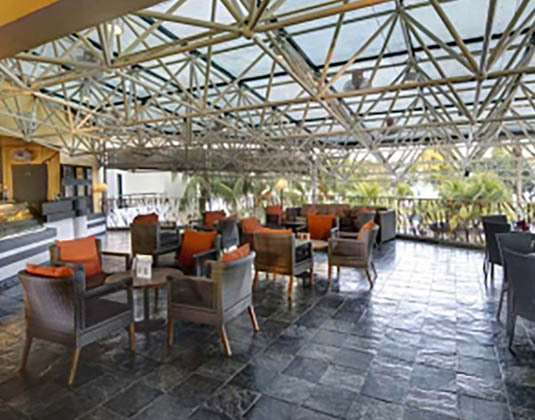 At the Garden Terrace and Blossom restaurants you'll find enticing a la carte or buffet menu selections and the Malibu Pub is a great watering hole to mingle with friends or dance the night away. 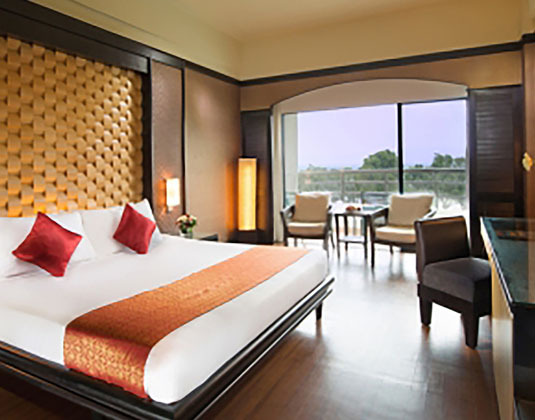 In deluxe garden view rooms with air-conditioning, bath/shower, mini bar, safe and balcony. 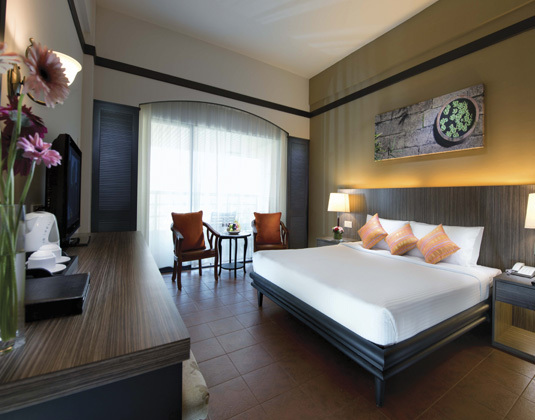 executive deluxe rooms, premier deluxe rooms, family rooms which have a bath and separate shower. 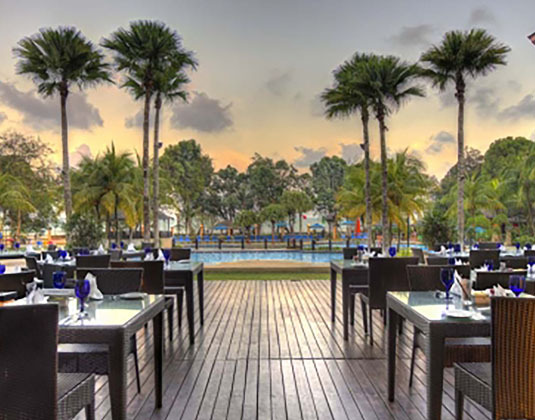 40 minutes from Kuantan airport or 4 hours by road from Kuala Lumpur airport. 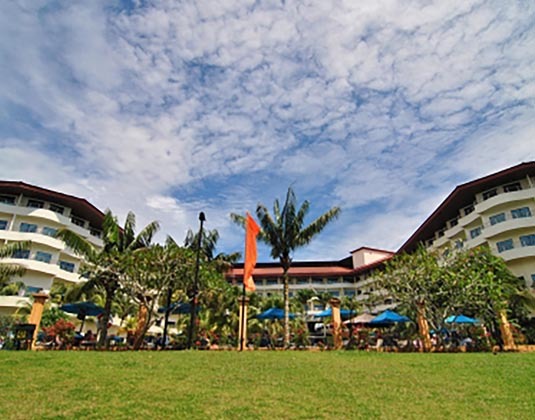 01 Apr 19-31 Mar 20 if you stay at least 7 nights receive welcome fruit basket, one bottle of wine and free upgrade from Deluxe Garden View Room to Premier Deluxe Room. 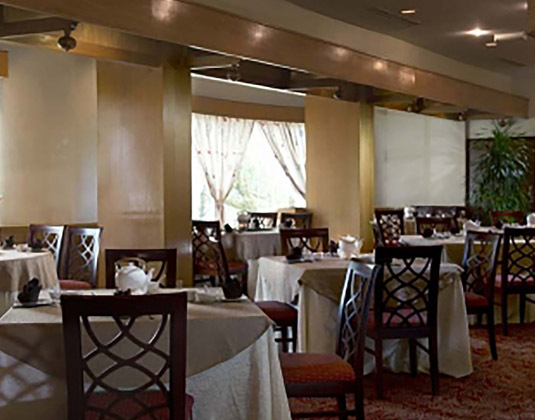 01 Apr 19-31 Mar 20 if you stay at least 8 nights in a Premier Deluxe Room recieve a welcome dinner for two people and 30% discount at Samsara Spa. 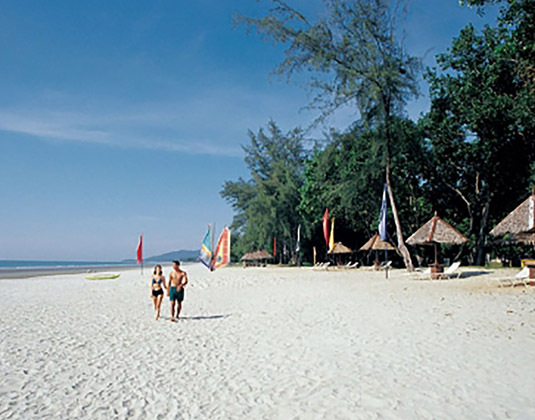 superb leisure facilities next to a beautiful beach at a great price.